We LOVE to go on cruises. Cruising is really one of the best kinds of vacations that you can take. 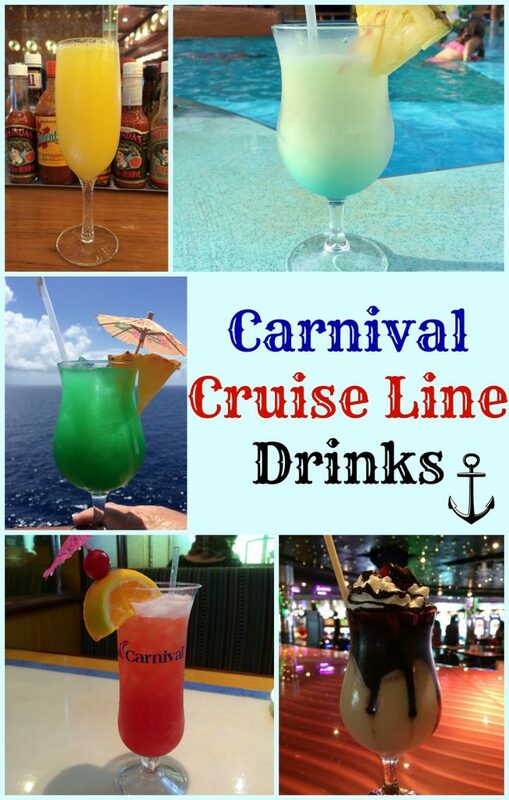 Whether your single, married, cruising with kids, etc, there are cruises for everyone. 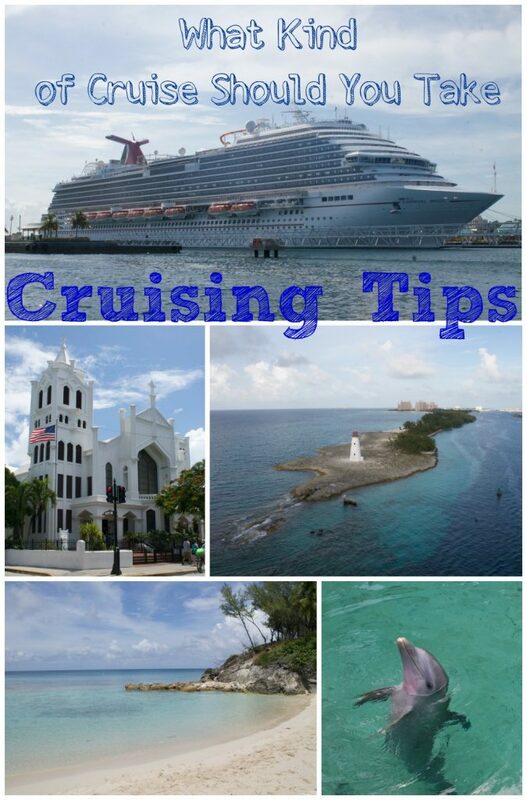 Booking a cruise is fairly inexpensive compared to what you get. If you time it just right you can get a really great deal on a cruise. But that’s usually where the discounts stop. When you step onboard that ship, be prepared to pay big bucks if you’re not prepared. 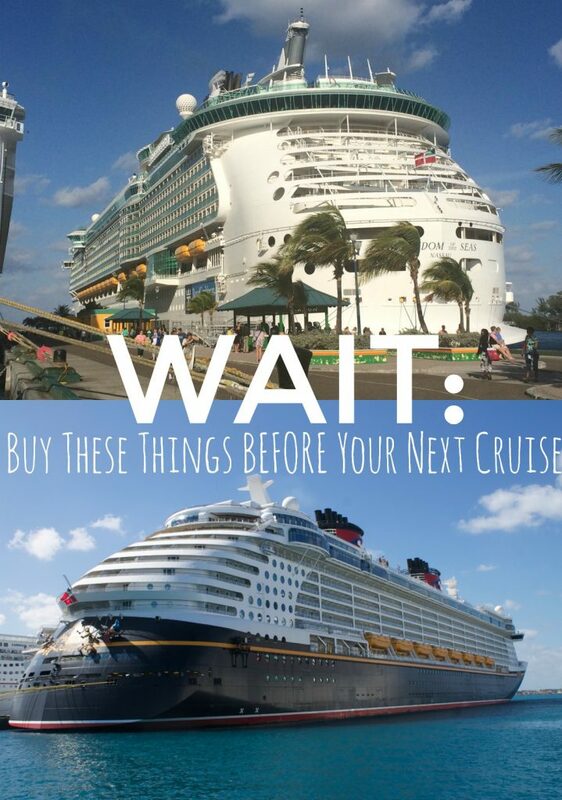 Here are 10 Things To Pack BEFORE Your next Cruise that will help you save big bucks by coming prepared. Sunscreen may seem like a no-brainer when you are going to be on a cruise ship but believe it or not, this is one of the things that many people forget to pack. And cruise ships no it, that’s why they stock plenty of it in their gift shop. But it’s not cheap and you are going to be stuck paying triple the amount you would pay in a drug store. Plus their selection of sunscreen choices will be limited. So be sure to pack lot’s of sunscreen! You can stock up on sunscreen for a fraction of the prize on Amazon- click here to see. Whenever you cruise each person is given a cruise card. This card is your ticket to all things on the cruise. It’s your room key, your money and your way to get on and off the ship at port. You want to make sure that you have this card on you at all times but that it’s easily accessible and hard to lose. That’s where the lanyard comes in. You can purchase on on the ship but it will cost you, so my suggestion is to pack one for the whole before you leave. Check out this selection of cruise lanyards and badge holders here. You will thank me for this little tip. Cruise ship cabins are small, very small. And that means there is limited everything including electrical outlets. I think the most we ever had in one room (including the bathroom) was 3 outlets. And this cruise cabin had 2 bathrooms! Safe yourself the headache and pack a Power Strip with Surge protector that way you have plenty of outlets for your phones, curling iron, hair straightener, battery charger, etc. Wipes are not only for kids! A pouch of travel wet wipes is GREAT for cleaning off your hands when you aren’t able to wash them with soap and water. We also carried a package in our day bags especially when you are out on excursions. This one may be a little tricky if you are flying but having a case of bottled water to take with you on the cruise will save you a lot of money. Bottled water is expensive on cruise ships and will cost you upwards of $5 per bottle. So if you are able to make a quick stop by the store before you board the ship, grab a case of bottled water. You can even get a case of bottle water shipped to you from Amazon! If you are not able to get a case of bottled water, then the next best thing is to bring your own water bottle. Better yet bring a water bottle and some water enhancer and yummy up that water with flavors such as lemonade, fruit punch, tea and more. The flavors are endless. You can take your water bottle with you around the ship and on excursions where safe drinking water may not be readily available. Since most cruises go to very hot destinations, I would recommend purchasing an insulated water bottle which will keep your water colder for longer. Here is a wide selection of insulated water bottles here. I have learned my lesson the hard way when it comes to having a portable cell phone charger. YOU SHOULD ALWAYS HAVE ONE! Seriously you may not think that you will need your cell phone on a cruise ship or excursions but you most likely will. Especially if you are traveling with other people. And you will want to have something extra if you are at the airport because trust me when I tell you electrical outlets are few and far between at airports. And if you are lucky enough to find one, it’s 9 times out of 10 occupied. So be prepared and bring your own portable charger. They are small, lightweight and fairly inexpensive. Before going on your next cruise make sure you pick up a cheap night light. Cabins can get very dark whether it’s day or night, especially if you don’t have a window. Having a small nightlight to find your way around the room is a lifesaver. No one wants a broken toe because they fell over luggage trying to make it to the bathroom. Save yourself the trouble and pain and get a night light. You can find a cheap night light here. You can never take too many photos that is unless you don’t have enough storage space on your card to take them. Now you can develop your photos on the cruise ship but like most every other convenience on board the ship, it’s going to cost you. SO my suggestion would be to bring along a few extra SD cards so you can take as many pictures as you like and wait till you get home to develop them. Note: This post contains affiliate links to products that will make your life so much easier! Be sure to check them out. 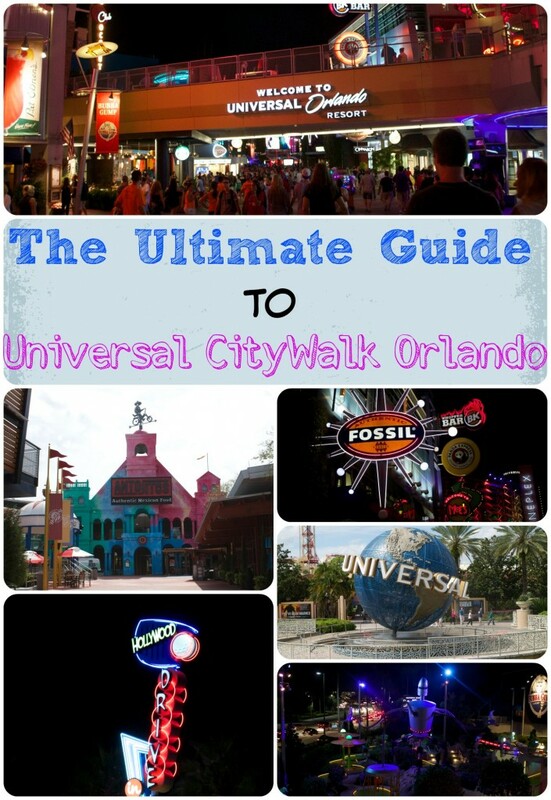 Take a look at some of my other travel posts. Just click the picture! I’ve never been on a cruise but dream about going on many in my future. Thank you for the tips, many of these are what I’d expect to bring to a hotel room. Definitely surge protectors. I’m guessing even on a cruise ship they lose electricity in storms right? I’m not certain so figured I’d ask now. I want to go on a few couple cruises and one or two with the kids. The chocolate drink looked very tempting. YUM.